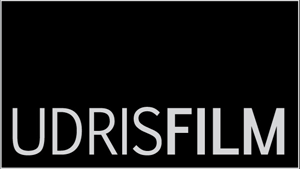 Udris Film produces commercial film and television work, documentaries, and an array of projects for small and large businesses, agencies, and non-profits. Principals Michael and David Udris work with a team of designers, writers, editors, and production professionals to offer a range of adaptive and scalable services. We can just shoot or edit for you if you choose, or take a project from concept through creative development, scripting, production, to post-production and distribution. Our work appears regularly on television and has screened internationally at film festivals, in museums, and has made news in publications from Rolling Stone and Art in America to Press TV and The Guardian UK. Our documentary Human Terrain, recipient of the audience award at the Festival Dei Popoli , is currently in international distribution and our commercial work has received numerous broadcast and corporate/academic communications awards.